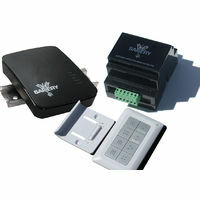 Controls up to 16 devices (double tap gives the additional 8) Provides dimming function for lights. One switch can be allocated as a "Master all off". 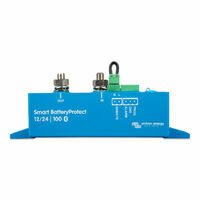 One switch can be allocated as a combination setting function of lights and dimming position. 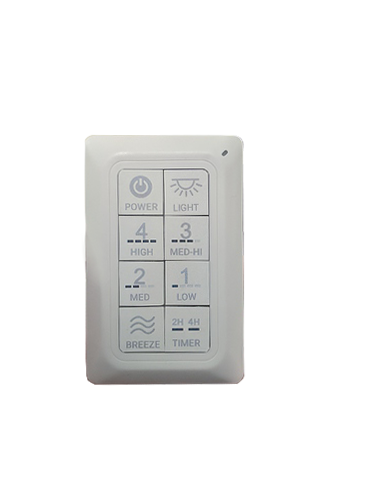 This switch has 8 segments with 16 functions, wall mounted and portable. Subtle Lean Hand Held Switch. 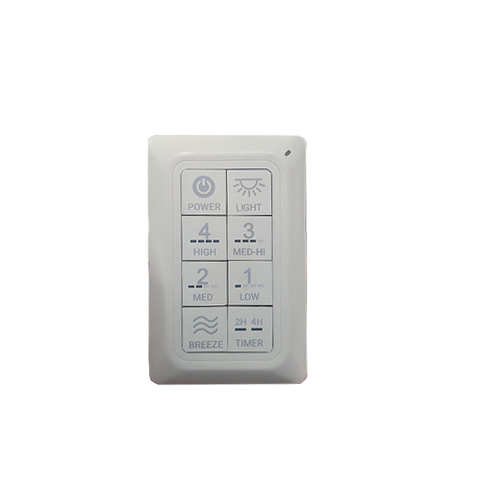 This Secure Wireless Mesh wall switch takes control of up to 8 devices or scenes with buttons that can issue On/Off commands.